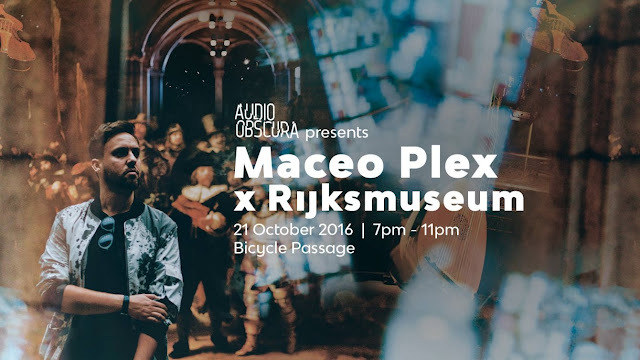 Maceo Plex @ Audio Obscura at Rijksmuseum ADE, 21 Oct 2016 _ Set Of The Day 02/11/2016 - Track? !D. Where bicycles cross under the Rijksmuseum during the day, for one evening only the Passage belonged to Maceo Plex.